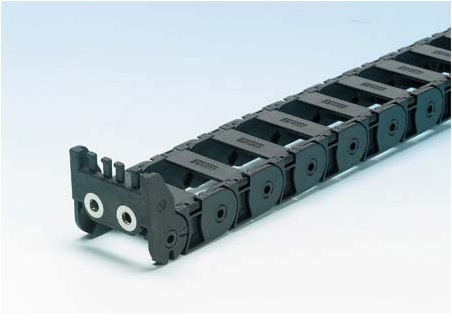 Murrplastik Glass Filled Nylon Drag Chains are world renowned for their quality, optimum mechanical strength and modular construction. 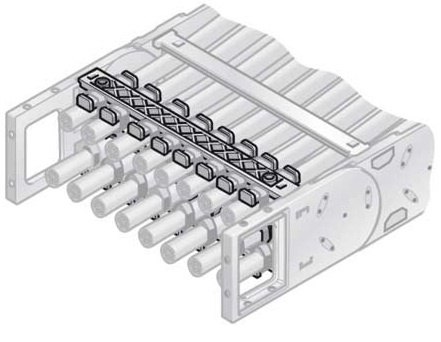 Engineers choose Murrplastik because of their user friendly options: Snap open cross bars, modular shelving and separator systems. 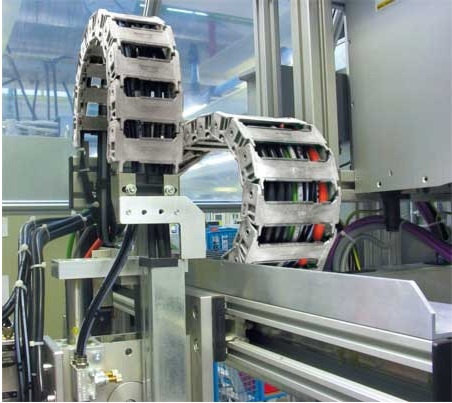 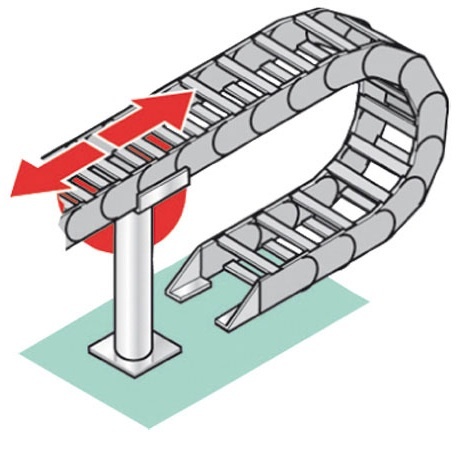 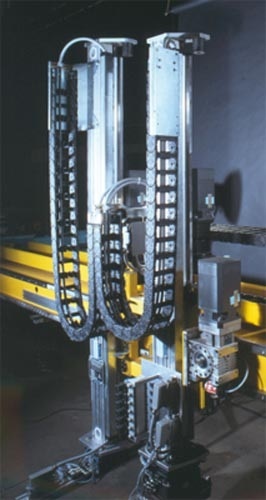 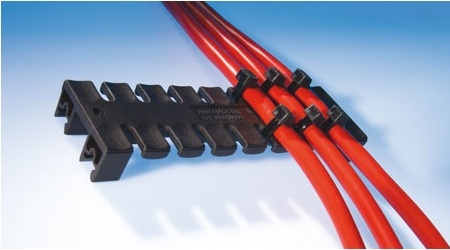 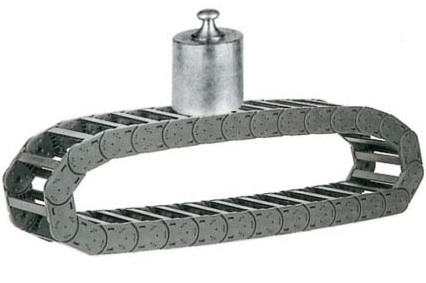 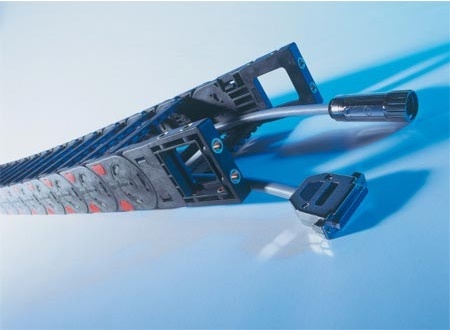 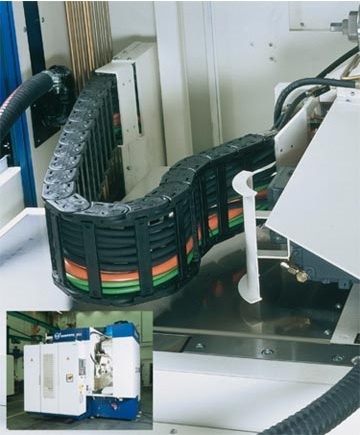 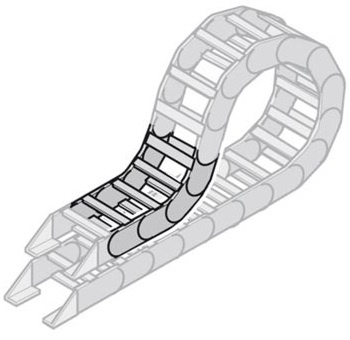 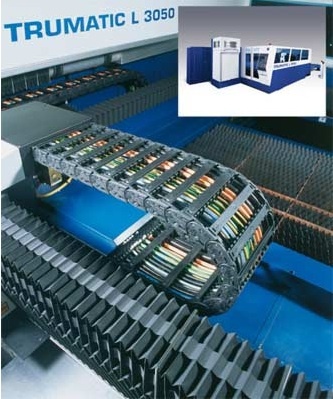 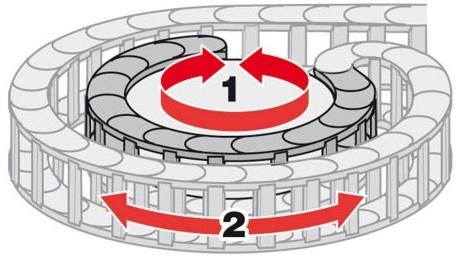 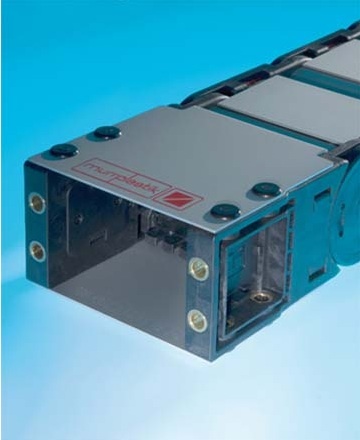 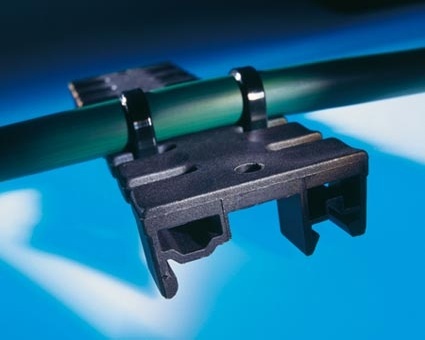 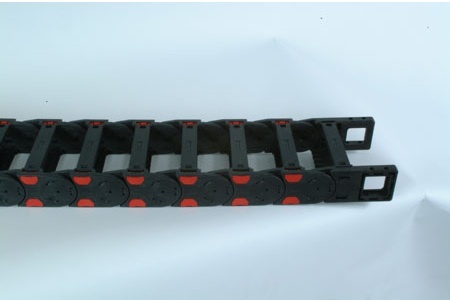 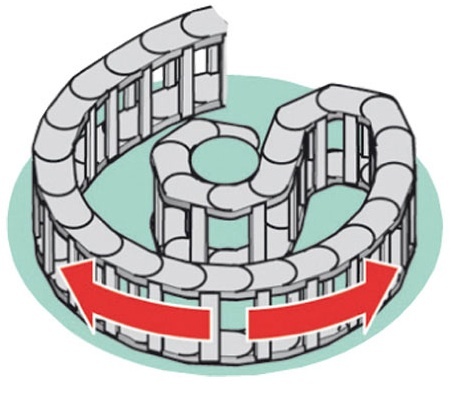 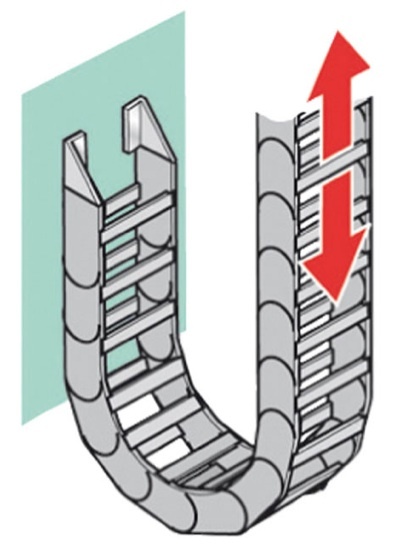 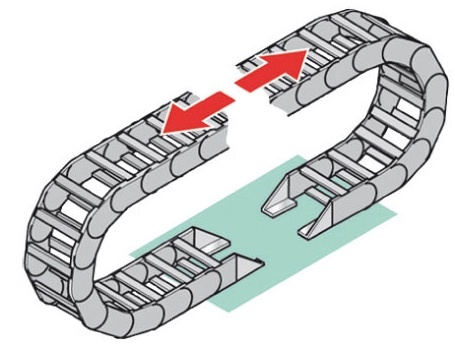 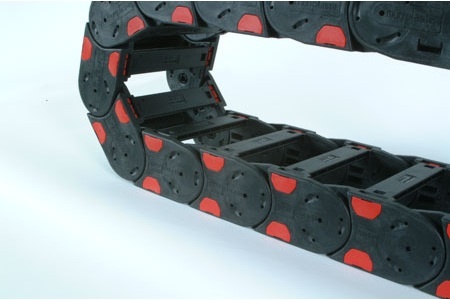 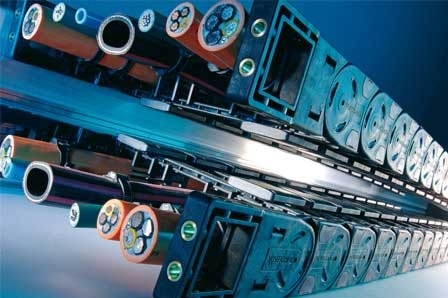 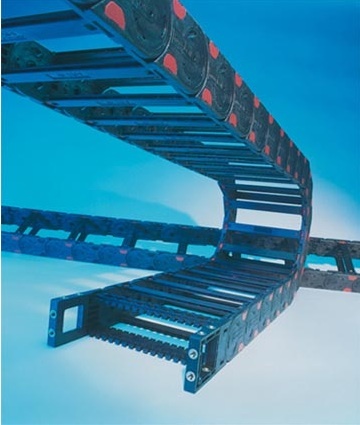 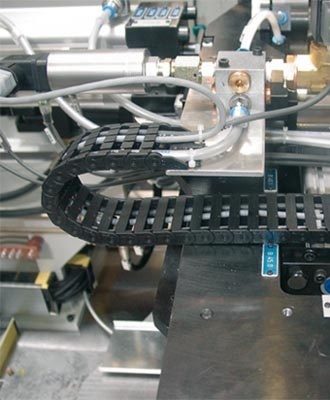 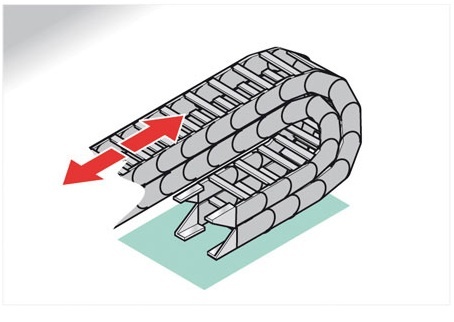 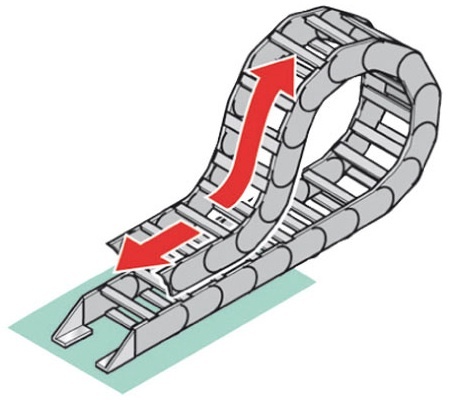 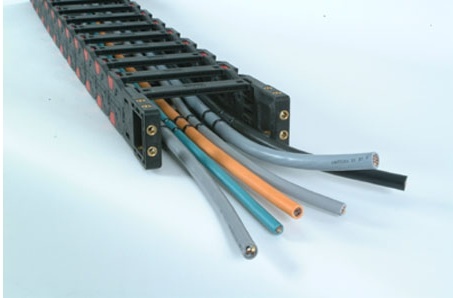 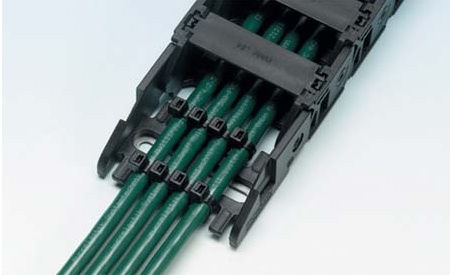 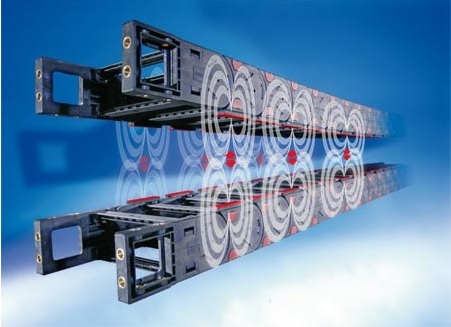 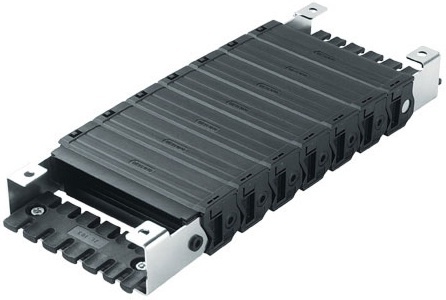 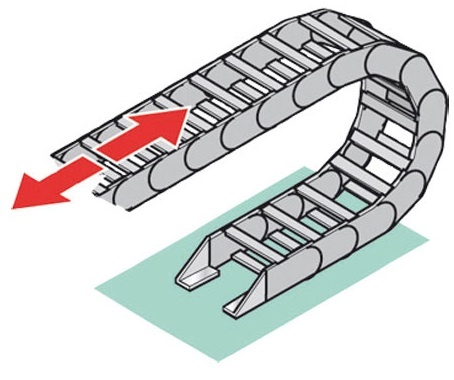 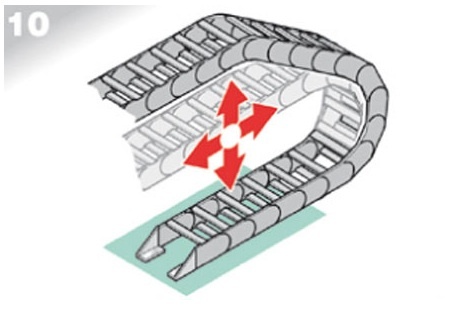 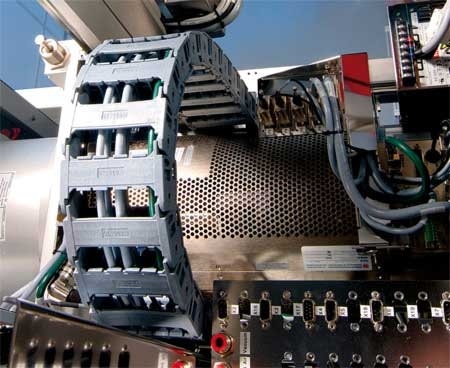 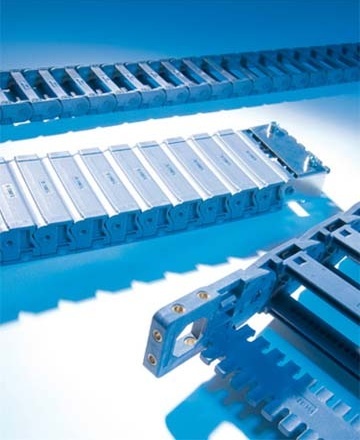 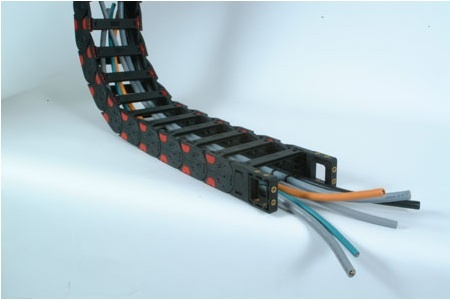 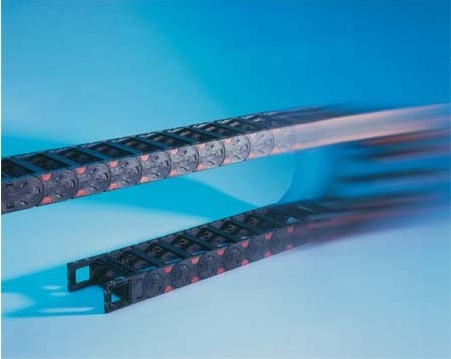 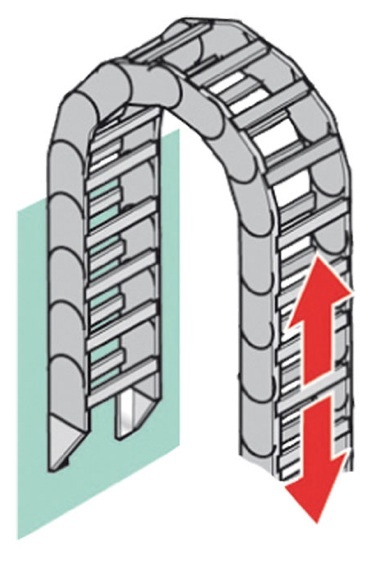 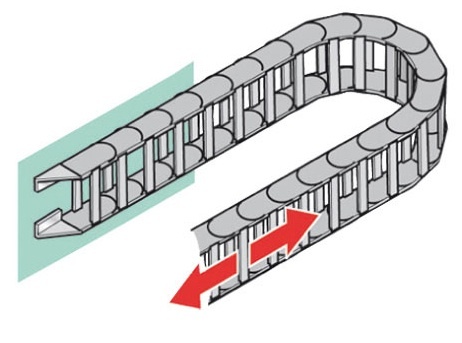 Many Drag Chain applications require a troughing system for guiding and support. 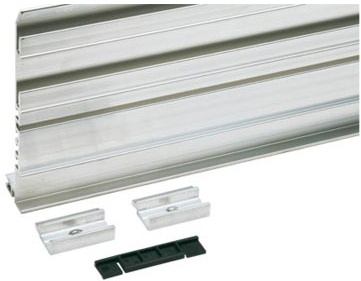 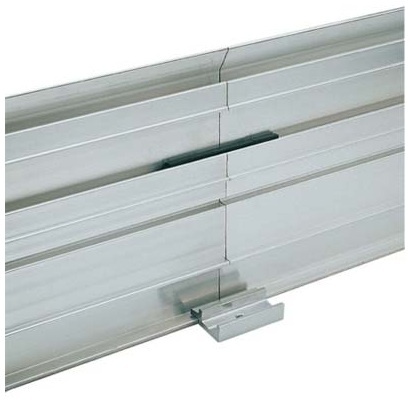 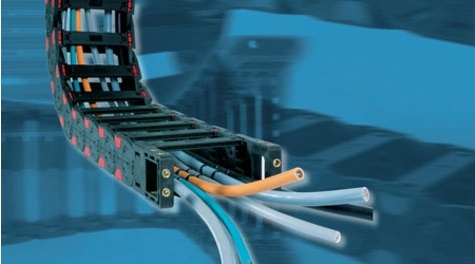 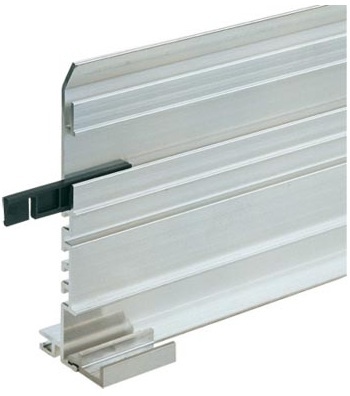 Murrplastik VAW Series of 2m or 5m lengths of high quality extruded aluminium channel offers a cost effective and fast and easy method of installation.